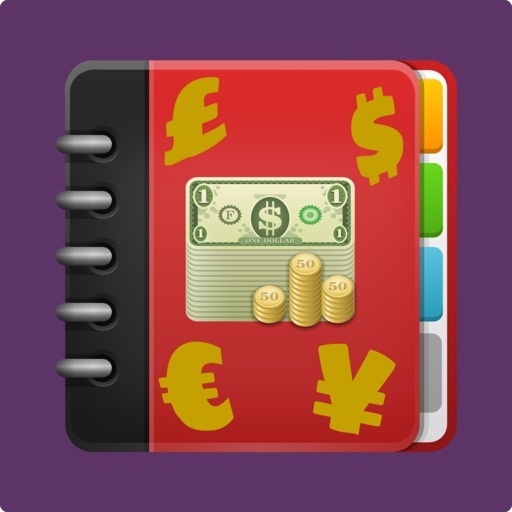 Take control of your expenses and plan your financial future by creating a budget - Now. Personal Budget Plus does it for you. This simple app lets you create the budgeted entries for your income and expenses including but not limited to housing, food, transportation, clothes and personal services, healthcare, entertainment, education, contributions and debt payments, and their sub-categories, on a monthly and yearly basis. 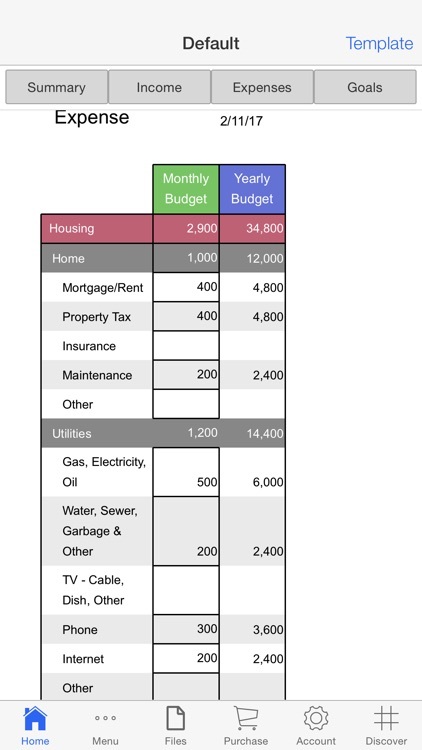 Graphically visualize different kinds of expenses incurred to the total monthly expense, and how your monthly and annual savings change with the addition of income and expenses. 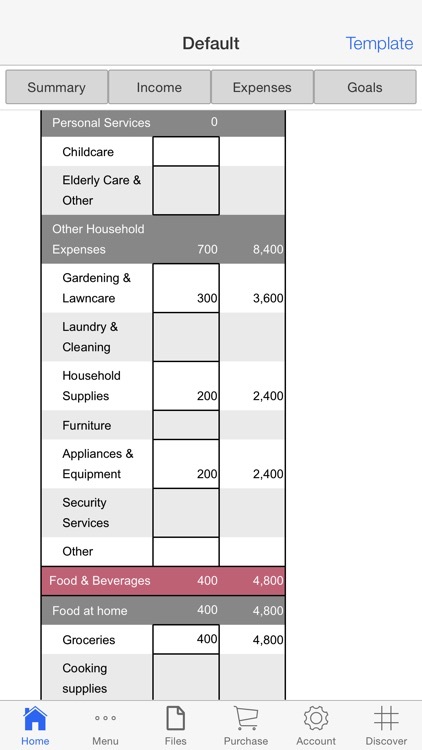 Compare your spending against the guidelines for different categories. 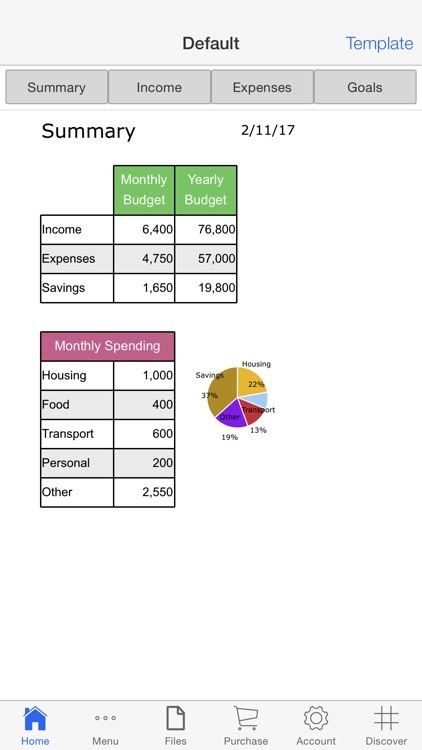 Also compare your expenses against the spending of the average consumer. 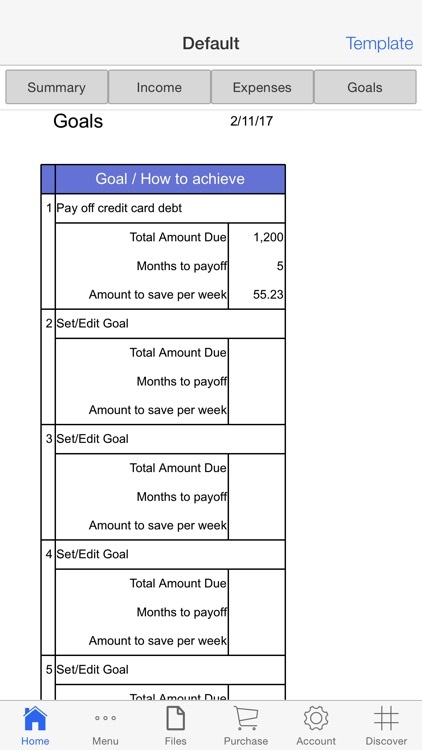 Set goals for managing your budget on a monthly, quarterly, half-yearly or yearly basis. 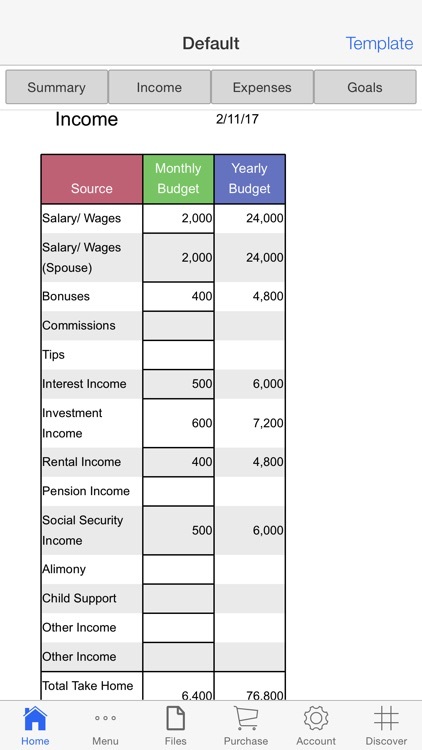 Create what-if scenarios for your income and expenses to better manage and plan your finances. 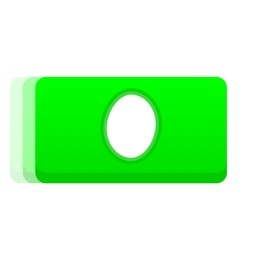 The app not only provides you the weekly or monthly plan, but also lets you save it, so you can see and keep a track of your progress over time. If you would like to share the goals and the budget with your family members, simply tap e-mail, to send the information instantly anytime and anywhere. 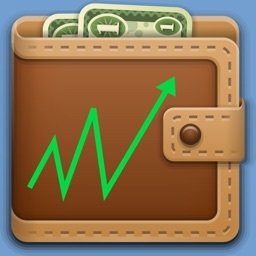 Alternatively, you can locally save, email and print the details on your family income, expense, savings, and goals. 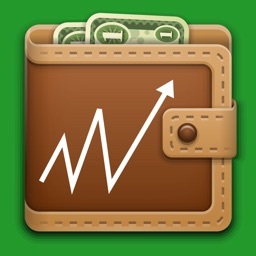 Understanding and improving your savings has never been easier.